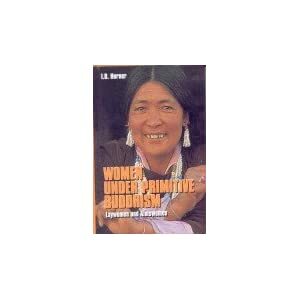 India, the site of the Buddha's great awakening, has a rich an ancient history of enlightened women, both monastics (Skt: bhiksuni, Pali: bhikkhuni) and lay women (upasika) savika disciples of the Buddha -- essential aspects of the Buddha's Four-fold Assembly of disciples -- the bearers of his inheritance. This blog shares with you some of the wealth of their long and contemporary history, together with sites, writings and happenings of interest. The 13th Sakyadhita International Conference on Buddhist Women was held in Vaishali (Bihar) India, January 5-12, 2013. Website of the Conference. Vaishali, located near Patna, the capital of the Indian state of Bihar, possesses an incredibly rich past in the history of Buddhism. Vaishali is one of The Eight Great Places that were either identified specifically by the Buddha (Lumbini, Bodh Gaya, Sarnath, Kusinara) or are places where a certain miraculous event is reported to have occurred. Sravasti was the Place of the Twin Miracle, and also the place where the Buddha spent the largest amount of time, being a major city in ancient India. Rajgir, another major city in India, was the Place of the subduing of Nalagiri, the angry elephant, through friendliness. Sankasia was the Place of the descending to earth from Tusita heaven (after a stay of 3 months teaching his mother the Abhidhamma). And Vaishali was the Place of receiving an offering of honey from a monkey. Vaishali was the capital of the Vajjian Republic of ancient India. 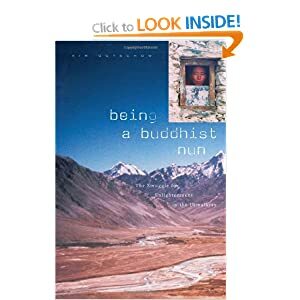 For Buddhist women, Vaishali is twice notable. First Lord Buddha ordained the first woman, his stepmother and aunt, Mahaprajapati, at Vaishali. 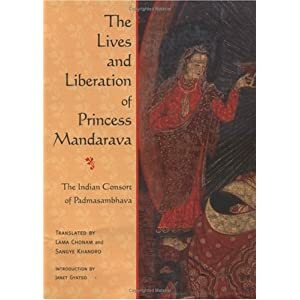 Second he delivered his last sermon at Vaishali and announced his Parinirvana there. Vaishali was also the venue for the second Buddhist Council a hundred years after his demise. There is additional information about Vaishali and its Buddhist history on the Wikipedia page. Great article, Buddhist Pilgrimage Tour one of the best tour option, It is the awesome tour experience for all tourist. فنحن نعتمد على أساليب حديثة ومتطورة فى رش المبيدات الحشرية التى تقضى تماماً على كل الزواجف من خلال شركة رش مبيدات بجدة فالعمل فى مجال مكافحة الحشرات لا يقتصر قثط على الإبادة الفورية للحشرات ولكن نضمن لك عدم رجوعها مرة آخرى شركة رش مبيدات حشرية بجدة لذلك تُعتبر شركتنا افضل شركة رش مبيدات حشرية في جدة فالعمل فى مجال مكافحة الفئران والصراصير من أسهل المهام التى نعتنى بها فى شركة رش مبيدات بجدة كما أنة من الأفضل لكم أن تتواصلوا بشركة رش مبيدات بجده على أن تكون الشركة رخيصة وبأقل الأسعار, وكن على يقين تام أن هذة المميزات متوفرة لدينا فى شركة رش حشرات بجدة فمجموعة شركات مبيدات الحشرات بجدة لديها أفضل المميزات التى يحتاجها كل الأفراد فى شتى المجلات المُختلفة . فعملية البحث عن شركة تقوم بنقل العفش والأثاث ليست مهمة صعبة , ولكن الأصعب أن تكون قد أخترت وحددت الهدف المناسب سواء من ناحية الأسعار الرخيصة أو من خلال كفاءة الخدمة التى ستحصل عليها , فشركتنا أصبحت من ارخص شركات نقل العفش بجدة فنحن نُقدم لكم خدمات متميزة لا مثيل لها . Thanks for sharing such an informative post. have you visited Kushi nagar? Kushinagar is a very ancient and historical place in Uttar Pradesh of India. It is famous place named of Lord Buddha. There are very beautiful Buddhist Temple So, attracts for tourism. You can find more - Best restaurants in Kushi Nagar | Temple in Kushinagar | places in Kushinagar. 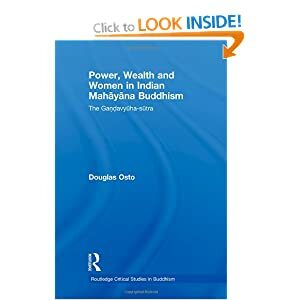 Shah has examined hundreds of inscriptions belonging to three centuries before and after Christ to highlight the voices of ancient Indian women. In this work, Shah uses important inscriptional evidence to make a significant contribution to the study of women in early India. We hope you enjoy and benefit from this site! 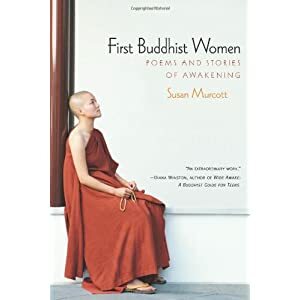 The "Women in Buddhism Tour - India" blog is part of a collective effort to share information and resources regarding Women in Buddhism with those who visit and stay in Asia Buddhist counties, particularly the Buddha's homeland. 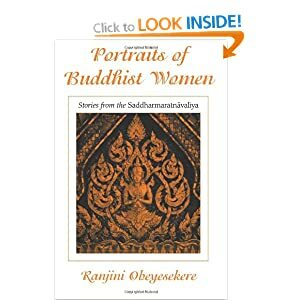 It is our hope that this blog will eventually have sister blogs for Women in Buddhism Tour in Sri Lanka, Burma, Cambodia, Laos, Vietnam, China, Japan, Korea, Nepal and Tibet. It is the sister blog of "Women in Buddhism Tour - Thailand". Suggestions, comments or submissions are welcome. Email the webmaster at: womeninbuddhismtour[at]gmail[dot]com.